FM radio in smartphones nowadays might sound a kind of awkward, but it really comes handy at a time you never expected it to. Samsung mobile, for quite a long time now, has refused to support FM radio in their phones, for reasons best known to them, especially in places like Nigeria, until on Wednesday, when it struck a deal with NextRadio to begin shipping phones to the US and Canada, with FM Radio chip already unlocked. According to THE VERGE; NextRadio is a broadcaster-backed app that works with smartphones containing active FM chips (including devices from HTC, Motorola, and LG), letting users listen to local radio stations. This uses less data and battery power than connecting to radio apps, though of course, there’s less control over what you listen to. 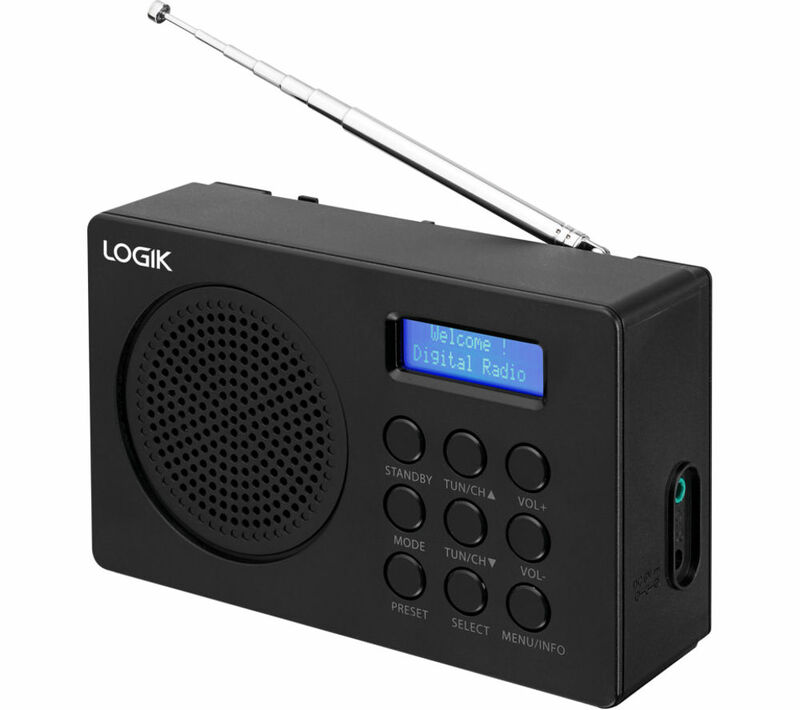 Aside from the nostalgia factor, FM radio broadcasts can be life-saving, especially in emergency situations when information is transmitted via radio waves. If the mobile internet is down, having access to local radio stations through an FM chip would be an invaluable asset. This confirms that Samsung is not yet ready to ditch the 3.5mm earphone jack, as its competitors have done. So that should give us a rest of mind, because an earphone wire, also serves as an FM signal receiver..